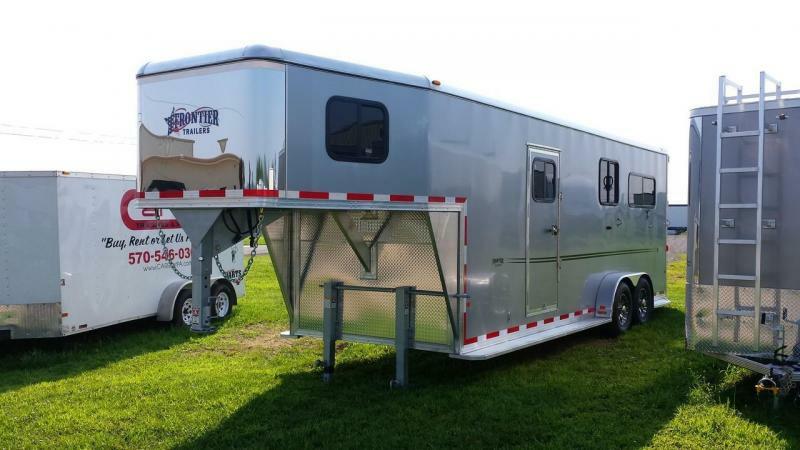 Frontier Aluminum Trailers features 11 standard models in the all aluminum bumper pull category for both livestock and horses. 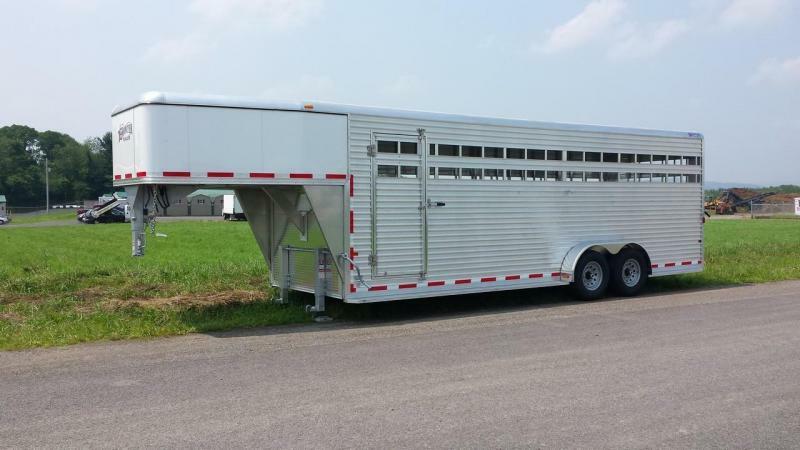 The Frontier Aluminum Trailers lineup includes slant load and straight load models and manufactured with many standard features veteran horse and livestock consumers' demand, with a large options list to meet a broad range of consumers' specific needs. 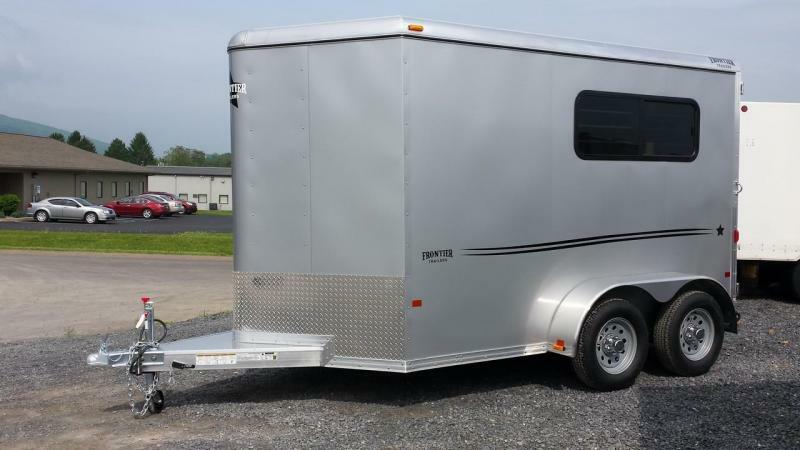 These sturdy, yet lightweight aluminum trailers are affordably priced and built with the highest safety standards in the industry.